Romance novels always have ridiculous covers featuring people with unrealistic bodies. These people wanted to show the world what it would look like if you took the same covers but people regular people on them. It's safe to say they totally nailed it. 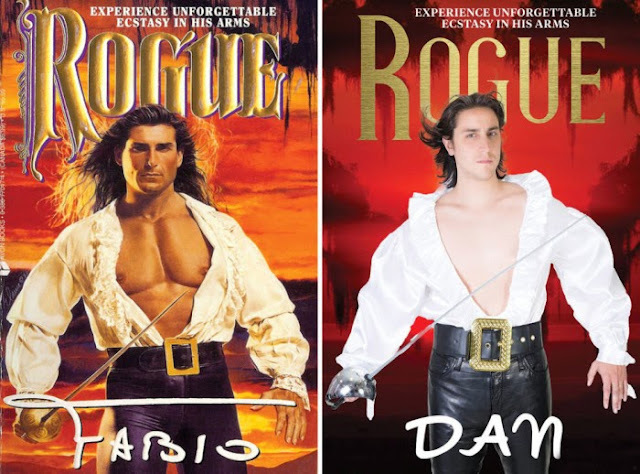 0 responses to "Average People Recreate The Covers Of Romantic Novels (10 pics)"